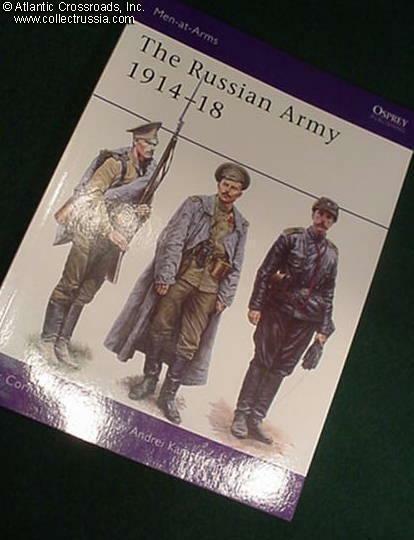 "The Russian Army 1914-1918". 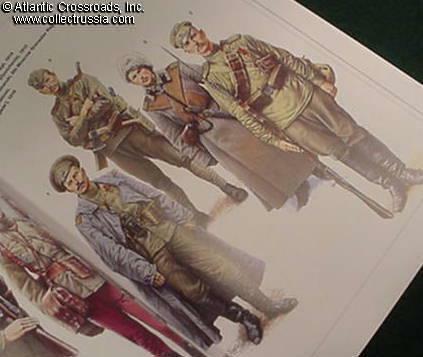 Osprey Men at Arms book by Nik Cornish, with illustrations by Andrei Karachtchouk. 48pp soft cover. 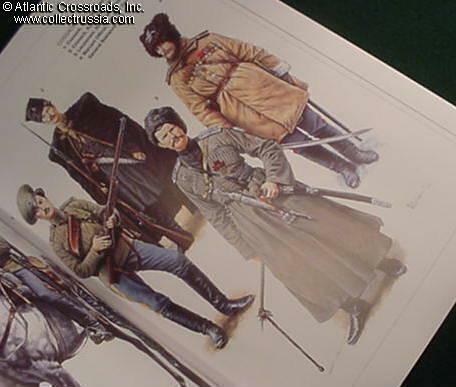 Very well illustrated showing the myriad of imperial army uniforms, includes non-Russian units such as Latvians and Poles. Illustrations are first rate.